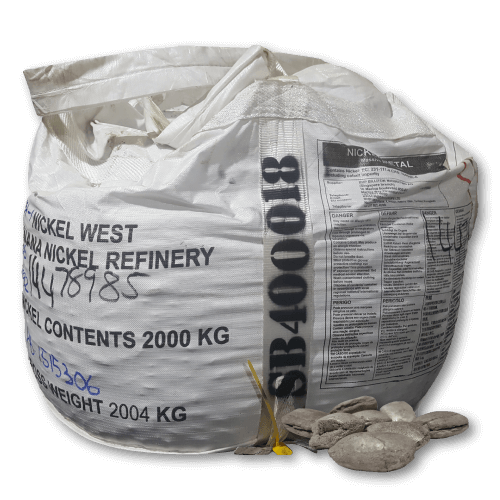 These Class I Nickel Briquette are packaged in 2-ton heavy bags and are guaranteed to be at least 99.8% pure. * Stored in multiples of 1 bag and can be collateralized. Any unused storage will be refunded upon sellback or delivery.